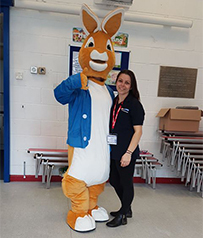 Throughout 2018 and until March 2019, Groupe Atlantic’s UK brands Hamworthy Heating, Ideal Commercial, Ideal Boilers, Keston, Gledhill and Atlantic Heat have been raising funds for the group’s charity Macmillan Cancer Support. Altogether, the companies made a donation of £38,594. Cancer affects everyone either directly or indirectly which is why the decision was made to back Macmillan Cancer Support across all Groupe Atlantic UK brands. Activities throughout the year included official events organised by Macmillan as well as challenges set by individuals. Fundraising kicked off with the idea to fill Smarties tubes, each holding enough £1 coins to fund a Macmillan nurse for an hour. Soon followed the Grand National Sweepstake and novelty ideas such as the holiday raffle for which executives ‘donated’ holidays for other employees to win. Once the weather improved, Groupe Atlantic UK staff became active: walking, hiking, and climbing mountains for charity, cycling, and participating in Survival of the Fittest events. For the more laid-back days, barbecues and baking for Macmillan’s Biggest Coffee Morning were scheduled, Christmas jumpers worn, and a Valentines raffle held. 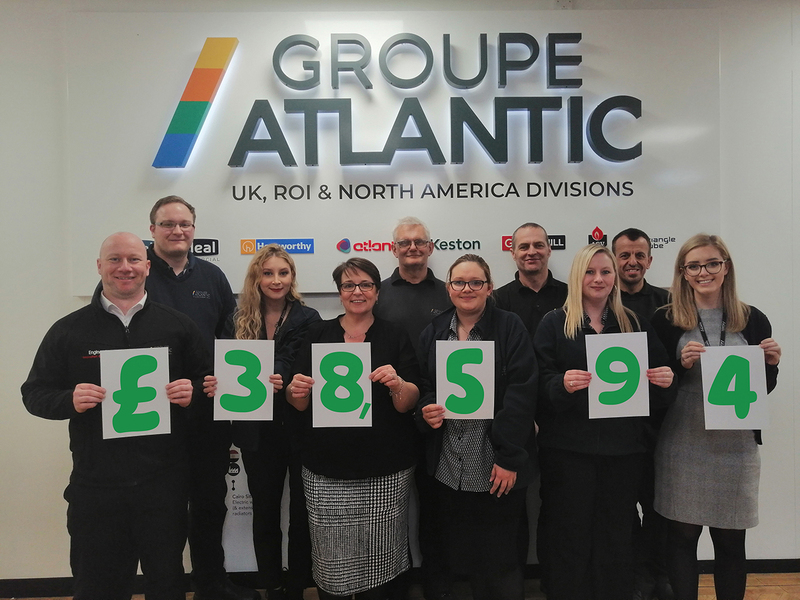 Groupe Atlantic UK, ROI and North America’s group-wide business conference raised £2,643 through charity donations alone, along with an auction during the event and another one following in January, bringing the final total to £38,594. 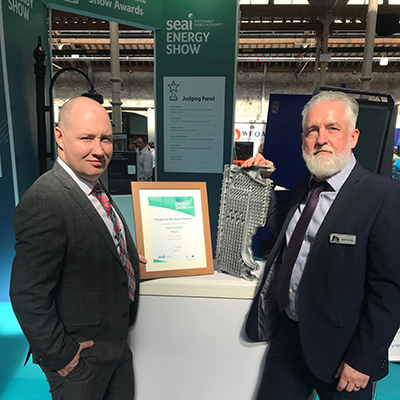 In 2019/2020, Groupe Atlantic UK, ROI & North Americas will continue to support the charity, working towards a target of funding 150 heating grants. Macmillan Grants are small payments to help people with the extra costs that cancer can cause. They are usually a one-off payment and for people who have a low level of income and savings. People undergoing cancer treatment are often at home and feel the cold more due to side effects such as weight and hair loss and reduced energy levels, so tend to turn their heating up. This can result in their energy consumption going up while their income may be significantly reduced, making energy costs a big concern for cancer patients. Every day more than 46 people receive heating grants from Macmillan so they can keep the heating on when they really need to. £200 could pay for a Macmillan Grant that helps a person living with cancer heat their home when they really need to.